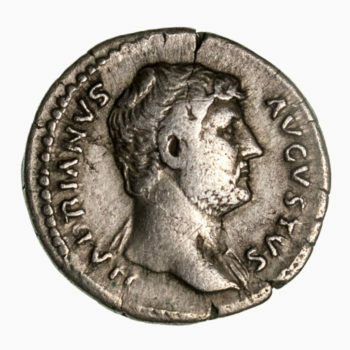 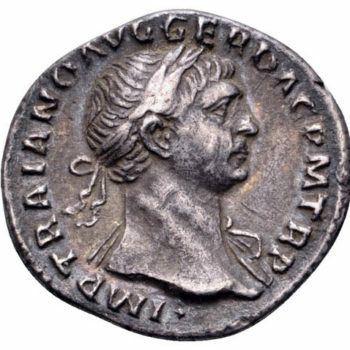 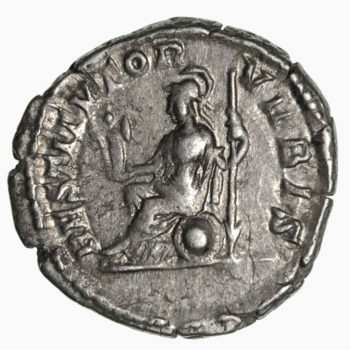 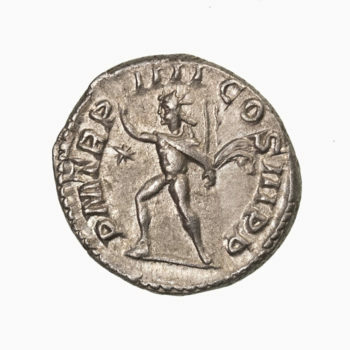 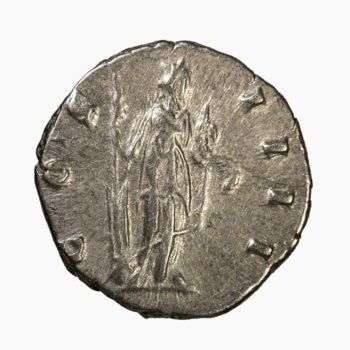 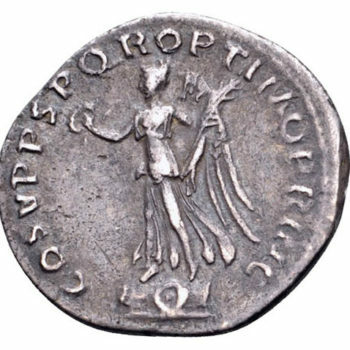 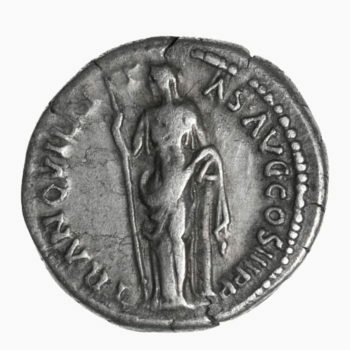 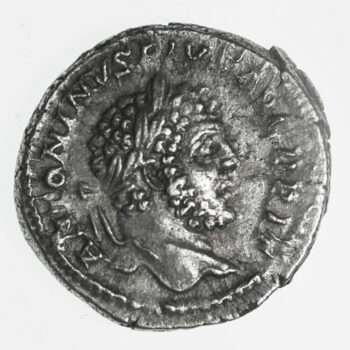 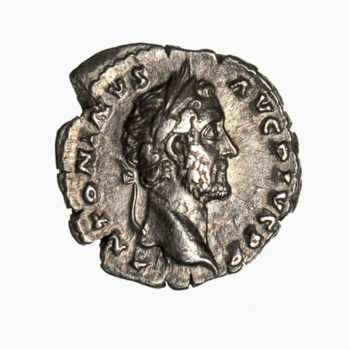 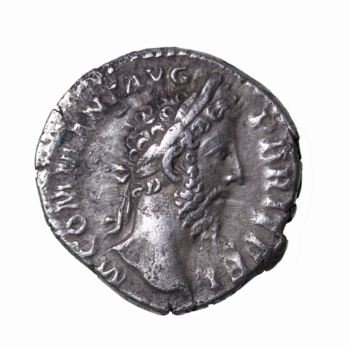 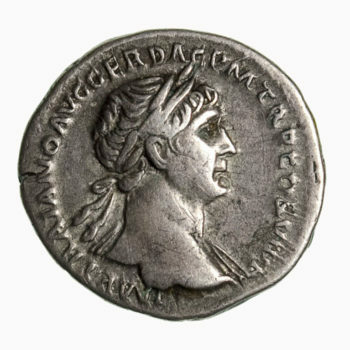 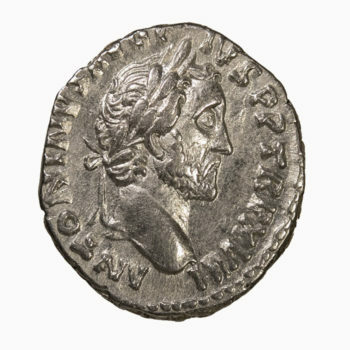 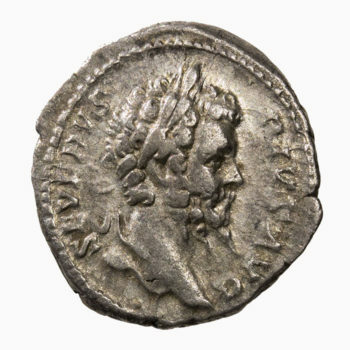 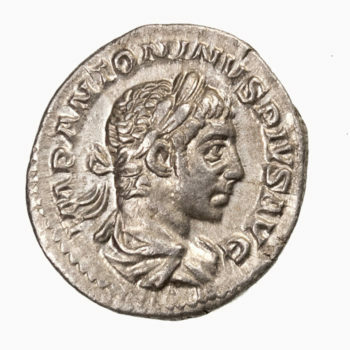 DIVUS CLAUDIUS & NERO AR silver didrachm. 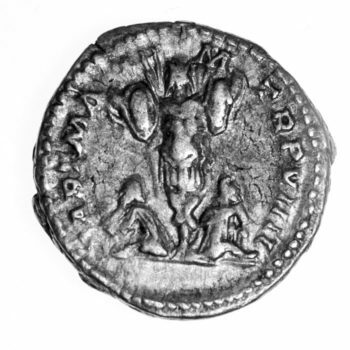 Struck ar Caesarea, Cappadocia. 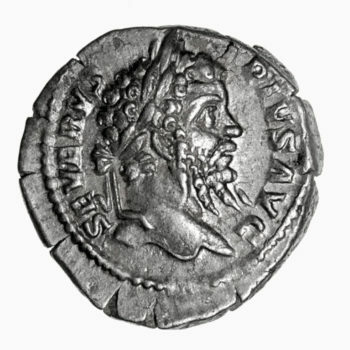 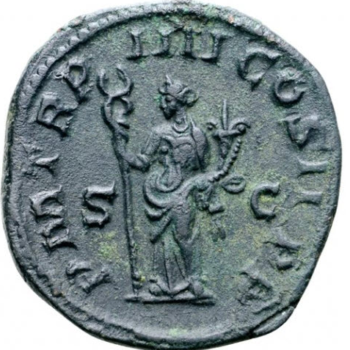 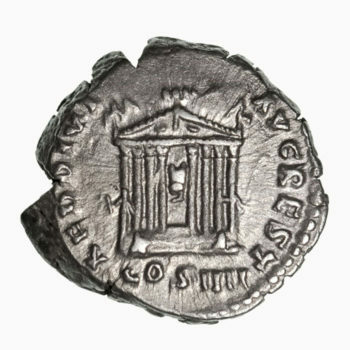 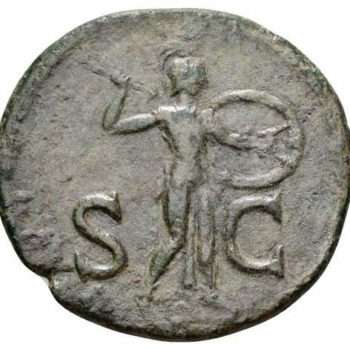 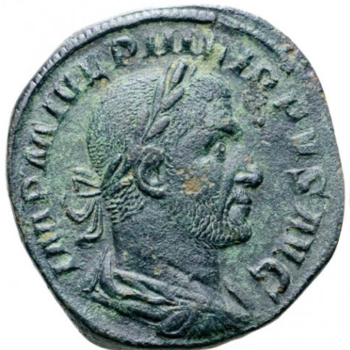 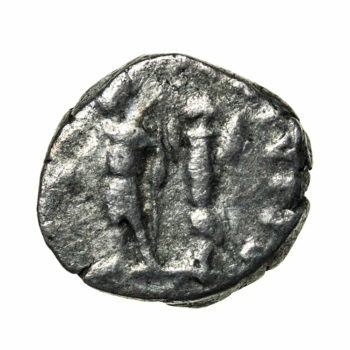 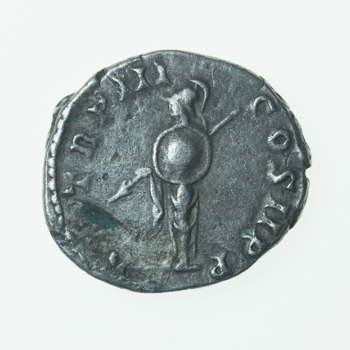 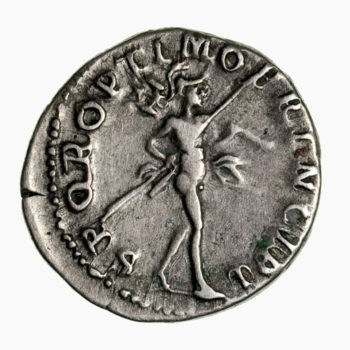 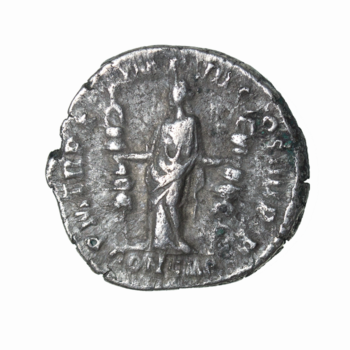 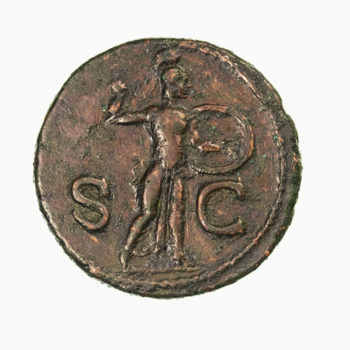 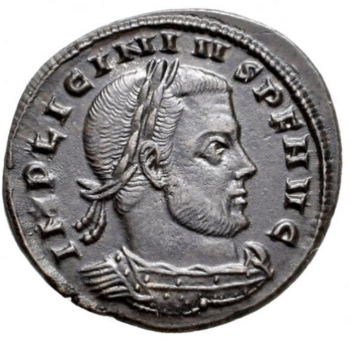 Struck 63-64 AD. 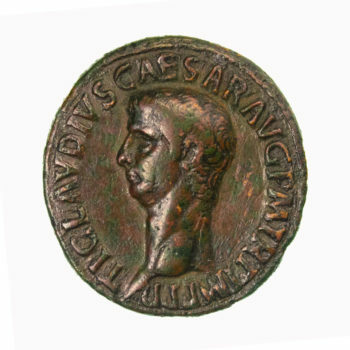 NERO CLAVD DIVI CLAVD F CAESAR AVG GERM, laureate head of Nero right. 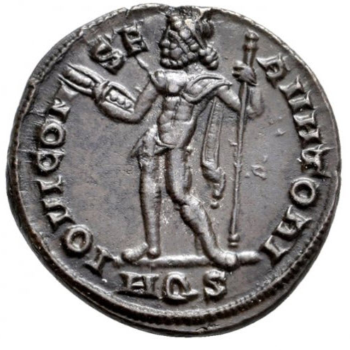 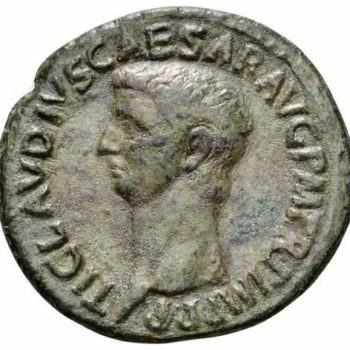 Reverse – DIVOS CLAVD AVGVST GERMANIC PATER AVG, laureate head of Claudius right. 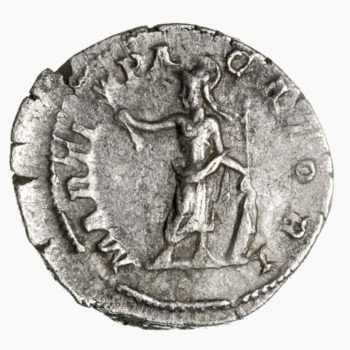 RCV 2054. 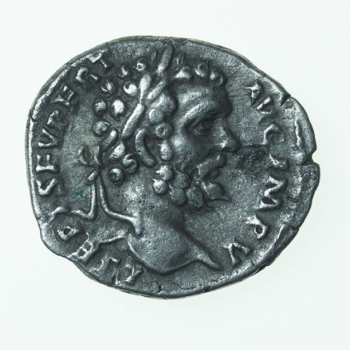 19mm, 3.8g.